DESCRIPTION Great family home in the desirable community of Scenic Acres. 6 bedrooms total!! 4 bedrooms upstairs, 4 baths and fully developed basement. Bright and open plan and exceptionally well maintained. Formal living and dining room/office area! 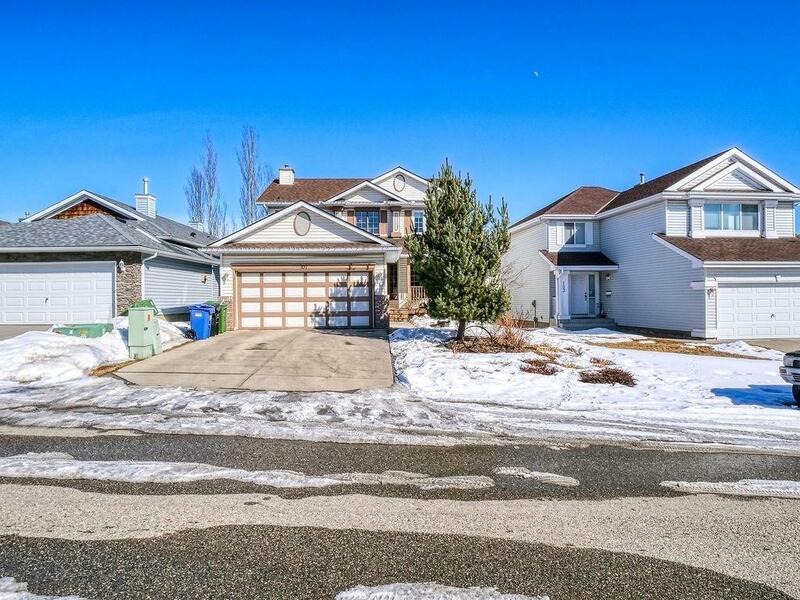 Updated kitchen with multi level centre island and corner pantry open to eating nook and family room with 3 sided gas fireplace & custom built ins! Main floor laundry area & 2 pc bathroom complete the main floor. Patio doors leading to 2 tier deck with stairs overlooking the large backyard, lower level of the deck extends over the entire backyard! Second level has large master bedroom with 4 piece ensuite with jetted tub. 3 additional good sized bedrooms and 4 piece bath. Fully developed basement with a spacious rec room with gas feature fireplace, 2 additional large bedrooms and a 4 piece bath. Double attached garage. Quiet location. Close to all amenities. Perfect family home! Home for sale at 107 Schooner Cv Nw Calgary, Alberts T3l 1Y7. 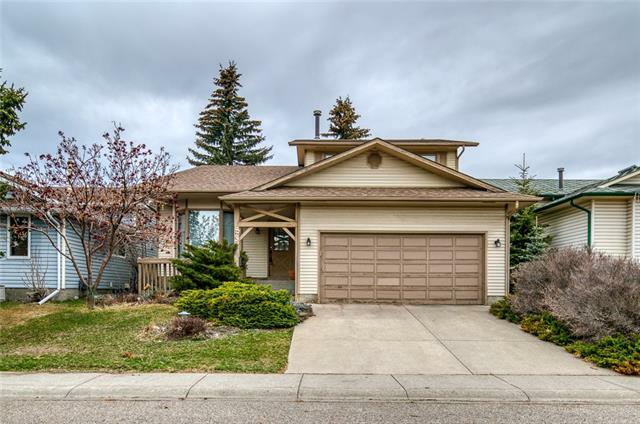 Description: The home at 107 Schooner Cv Nw Calgary, Alberta T3l 1Y7 with the MLS® Number C4233329 is currently listed at $499,900.